In 2008 Musée Mécanique released a lovely, theremin-flecked album, Hold This Ghost. In the period since, they could have sailed around the world three or four times. And maybe they did, because six years later their follow-up album, From Shores Of Sleep, has some resolutely nautical themes. The guys leave behind their ancient arcade games and raise anchor for who knows where. But it’s not all plain sailing. They find themselves in deep water. It’s beautiful beneath the waves, yet it’s dangerous too. And at the risk of a major spoiler alert, some of their little lives are rounded with a sleep. Whether as dream allegory or just plain narrative, From Shores Of Sleep takes the listener on a journey from the euphoria of exploration to a nostalgic reflection on times passed. Musically, it’s gentle and just as theremin-flecked as its predecessor. For Musée Mécanique are fishing in the same pool as San Fermin, Mutual Benefit, and, of course, Illinoise-era Sufjan Stevens. There’s even some Sufjanesque punctuation on the album’s triumphant opener, ‘O, Astoria!’. Like their counterparts, the sound is thoughtful, careful, deliberate, orchestral. While Shores Of Sleep perhaps lacks a killer tune, it’s easy to get lost in. The range of instrumentation is a wonder. Everywhere there are sounds. And there are some wonderful vignettes. The instrumental section on ‘Castle Walls’ is almost trippy. The underwater vocals on ‘The World Of Silence recall ‘Will To Love’ on American Stars and Bars. And the crescendo on ‘Along The Shore’ is well worth the wait. Musée Mécanique are such stuff as dreams are made on and From Shores Of Sleep is one of the year’s great releases. 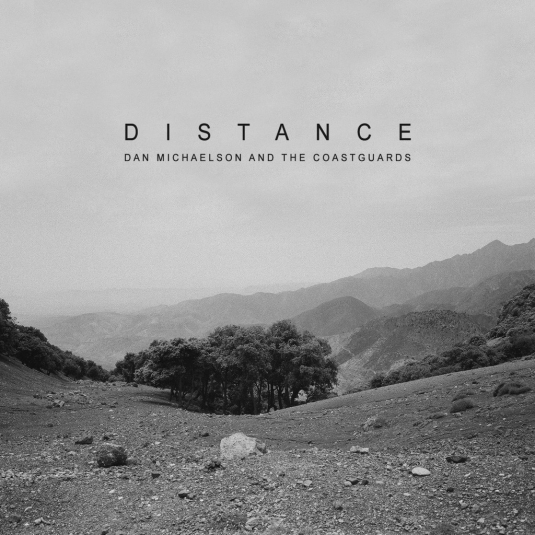 Dan Michaelson and The Coastguards – Dan Sings! The pace of a Dan Michaelson song is usually so slow that if it were to walk behind a hearse it would probably still end up being late for the funeral. Imagine, then, the surprise when out of nowhere The Coastguards break into a jaunty beat on track three of their new album. The guitars are jangly. The drums uptempo. And then it happens. The gravel-voiced Gollum of gloom himself breaks full into song. It would be an exaggeration to say that he harmonises like Carl Wilson, but it’s certainly a revelation for long-time fans who are used to Dan’s daily growl. And yet it’s only an interlude. For the rest, this is another beautifully miserable offering. “I count every footstep that takes me away, I promise a thousand till I turn and say, that I miss you every step of the way”. It could be so depressing, but it never is. In part, that’s down to the arrangement and to The Coastguards themselves. The songs swell at just the right moment, lifting you up when you’re at the your lowest ebb. It’s also down to the lyrics. This is a very dark-sounding album, but it’s not as black as it might seem. On the wonderful opener, Evergreen, there’s “A shaft of burning light that melts the coldest moon”. On another track he tells us that he “walked through the night to find morning light”. But it’s on the magnificent ‘Your Beauty Still Rules’ that things are clearest. “There’s a hole where the light shines through, shows the dust in your room, draws a line that we can walk through, gently keeps me with you”. But that’s not all. “I hold the light in my hands”, he continues, “And warm every bone that I can, When I hold the light in my hands, We know no end”. On a Dan Michaelson album the pace is slow. But then what’s the rush? In the dog days of summer, new releases are hard to find and good ones even scarcer. So, this is a chance to catch up some albums that really should have been reviewed. There’s a definite riot grrrl thing going on here. Just drums, guitar and vocals. This is serious Glasgow girl power. “I will hate you forever, Scumbag, sleaze, Slimeball, grease, You really do disgust me”. But this is no nostalgia trip, or musical equivalent of an episode of Xena: Warrior Princess. This is an album full of fantastic hooks. And on songs like ‘(I’d Rather Be) Anywhere But Here’, ‘Biro’, and ‘Choker’, the vocals by Stine Tweeddale are utterly mesmerizing. The Söderberg sisters experience a certain crisis of conscience on their follow up to the The Lion’s Roar. Low key. Reflective. Doubtful. Well, it was recorded in Omaha by Bright Eyes’ producer, Mike Mogis. 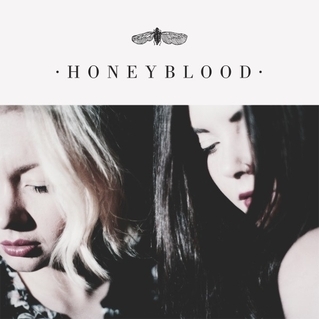 But, don’t worry, Johanna and Klara haven’t invented a new genre of emo-folk. 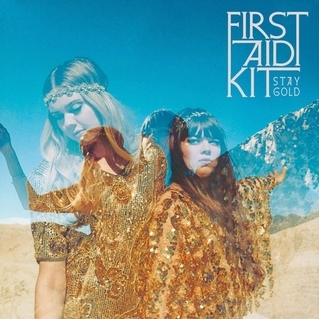 This is still First Aid Kit at their uplifting, anthemic best. More beautiful bardology from the Bella Union label. 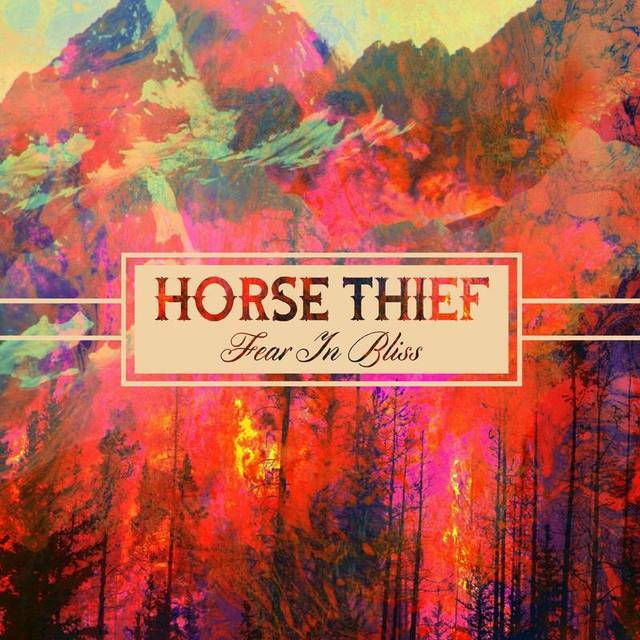 This time from new signing, Horse Thief. Packed full of indie-guitar hooks, there’s an infectiousness to the sound. Plus, there’s the first ever song to begin with the line ‘I want to be a Human Geographer’. Physical geographers have apparently taken umbrage. This is perhaps the closest James Jackson Toth will ever come to a mainstream album. Darn if ‘Sinking Feelings’ don’t sound like ‘Pocahontas’. And both ‘Dambuilding’ and ‘When The Trail Goes Cold’ are instant Harvest-era classics. 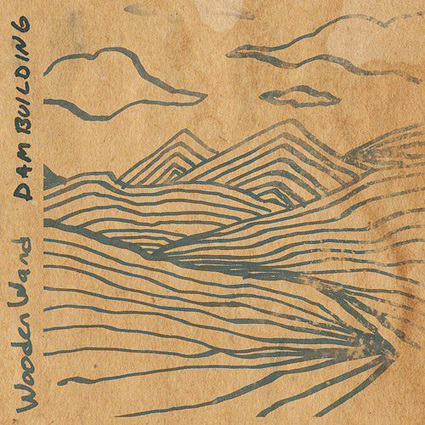 But this is still a Wooden Wand album. It’s scarcely prime time listening. And that’s the very appeal. 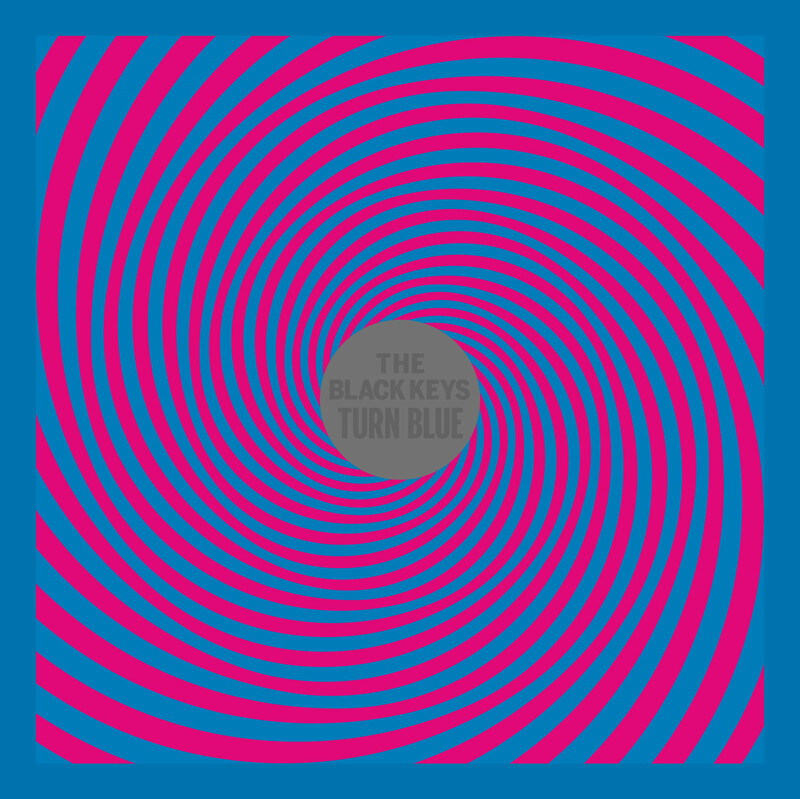 The Black Keys are an easy target. Global success has ensured that. Yet they’re still worth a dispassionate listen. While they could have delivered another album full of T-Rex-influenced, three-minute earworms, they’re confident enough to take a step back and slow things down. The opener, ‘Weight of Love’, is a particular favourite in that regard.